Lemon and Lime for Juice, Zeste, and More! Originating in Asia, most likely in the East Himalayan region, the lemon and its cousin the lime were probably introduced in America by Christopher Columbus. We believe that it was in 1493, during his second voyage, when he set up his first permanent establishment on the Island of Hispaniola (now called Haiti and Dominican Republic). Nowadays, these two fruits are cultivated in all the tropical and subtropical regions of the planet. 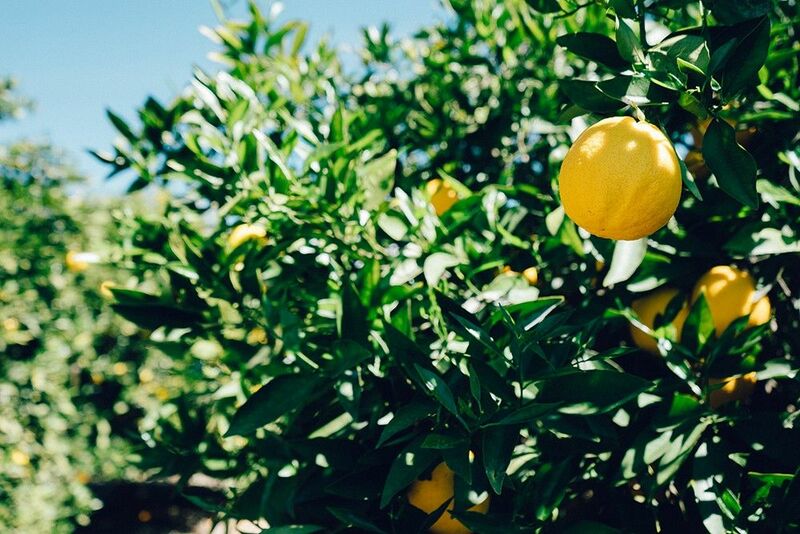 From the mid 19th Century onwards, lemons occupied a place of pride in every sailor’s pantry, because they were discovered to have a preventive effect against scurvy, a disease which we know today is the result of a vitamin C deficiency. Lemon and lime are used mostly for their juice, that can be extracted in greater quantity and more easily if the fruits are taken out of the refrigerator well in advance, and if they are rolled on the kitchen counter by pressing them under the palm of the hand. As for the zest, it is used for adding flavour and fragrance to all kinds of preparations. In this case, unless you use organically grown fruits, it is better to wash them carefully by brushing them with soapy water and then to rinse them under running water. Although this won’t eliminate all traces of pesticides, it will at least get rid of them to a large extent. 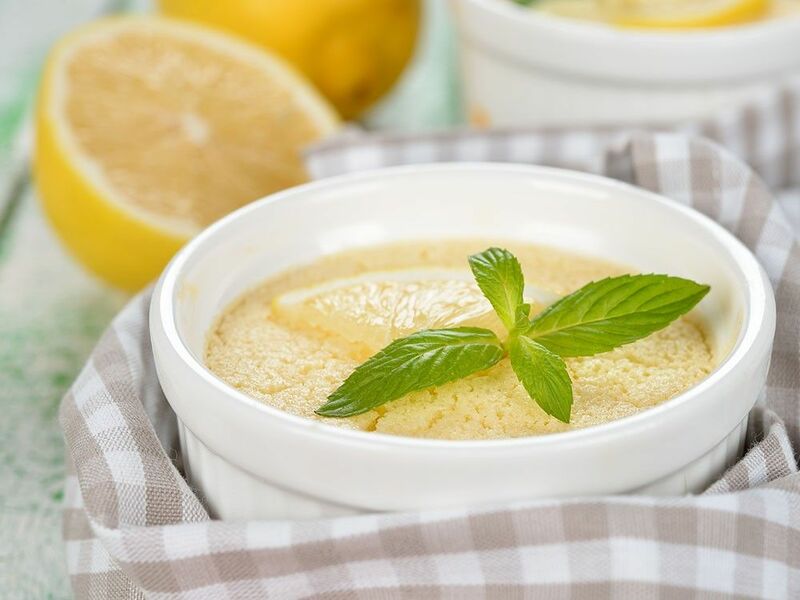 As the pulp is very sour, it is rarely consumed on its own except in the form of lemon preserves, which is a must in North African cuisine. In Thailand, even the leaves of the combava lime tree are used for cooking. Lemons can remain fresh for around two weeks at room temperature, whereas limes last for about one week, since they tend to dry up faster. These two fruits can be preserved for longer in the refrigerator, if kept in a well-sealed container. Originally published in the Journal de Montréal on April 17, 2010. « Oven “fried” Fish and Chips!